Since 1956 when I started the business in Adelaide my promise has remained to always treat my customers and suppliers as long term partners. 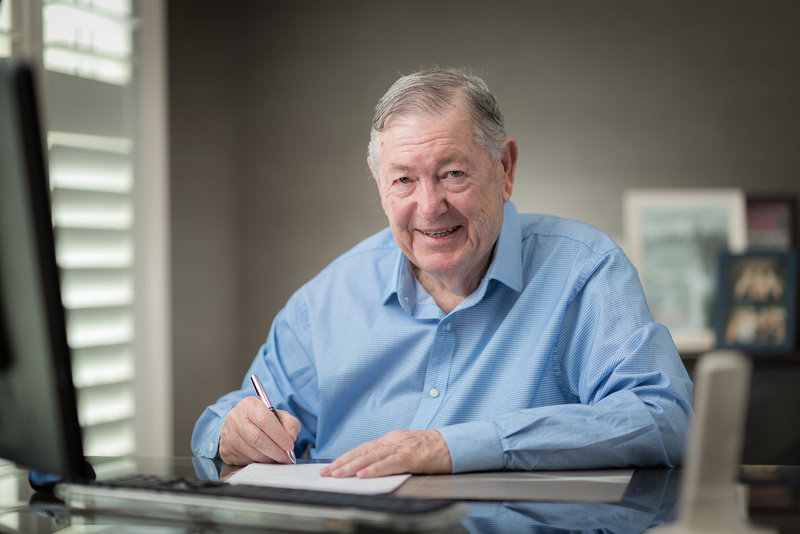 It has been my way of doing business for over 60 years and it will remain our company ethos even as future generations get the privilege of serving your needs. I recognise that your success is our success and that loyal, long term relationships are built on trust and shared understanding. This remains my commitment to you, your company and the industry we serve and will remain the enduring Pope Promise to underpin our future success together.